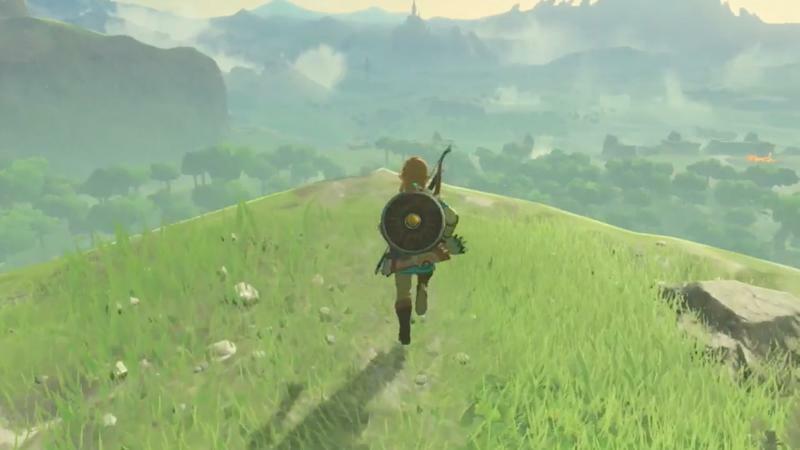 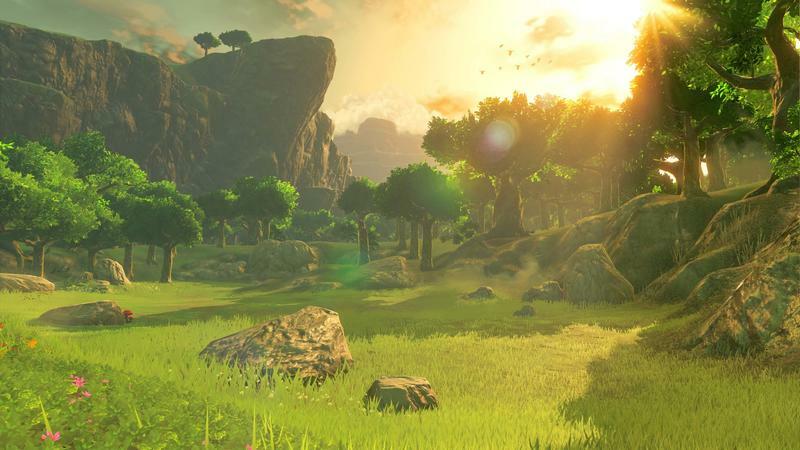 If you haven’t been able to tell just yet, The Legend of Zelda: Breath of the Wild was an expensive game to make. 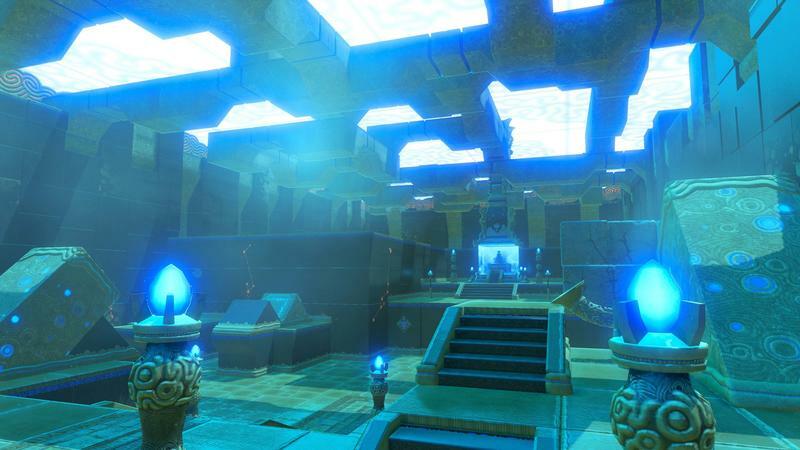 It took over five years to develop, required a new engine be built from the ground up, and employed over 300 people to get it this far in development. 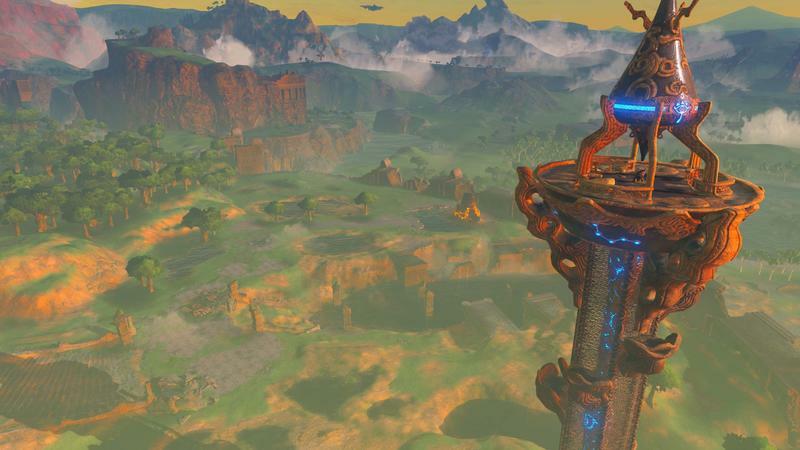 It’s going to take a pretty big success for Nintendo to recoup all that money, and at a recent investors Q&A Nintendo’s Shigeru Miyamoto ball-parked about 2 million copies for it to turn a profit. 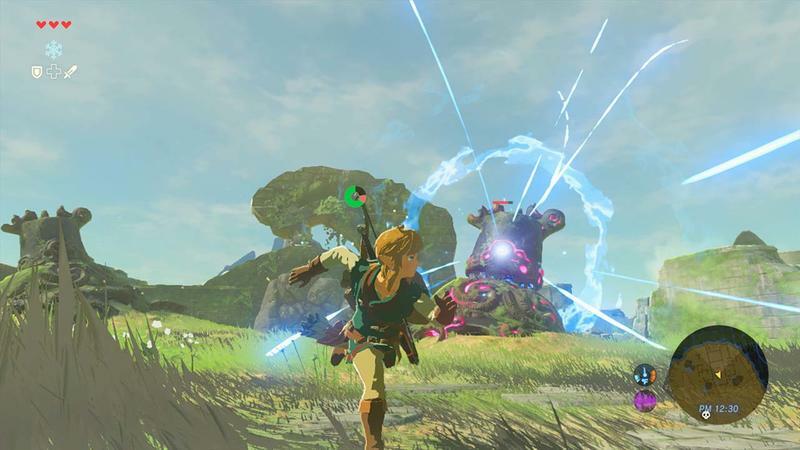 That might be a struggle on the Wii U, so all eyes are looking towards the success of the NX to gauge if the game can pull it off. 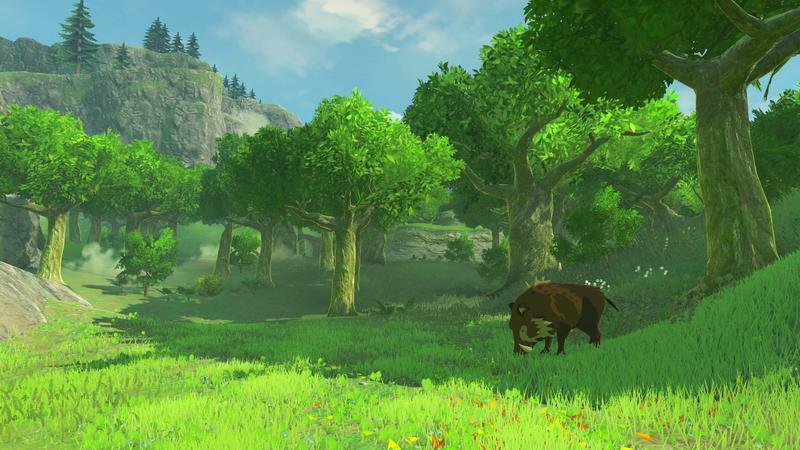 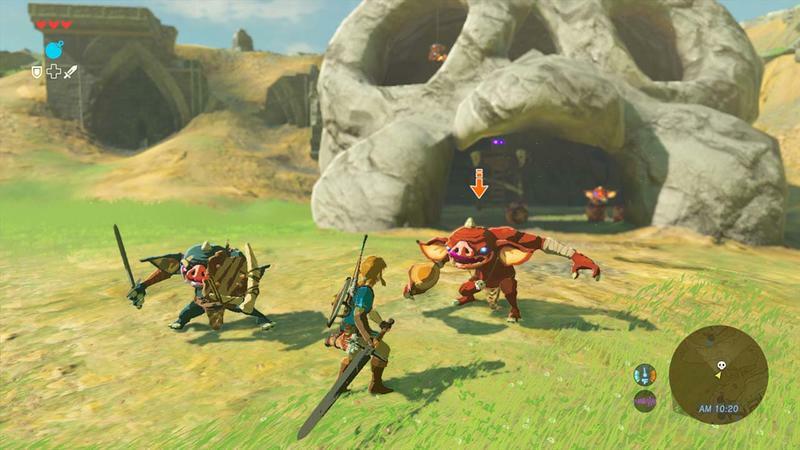 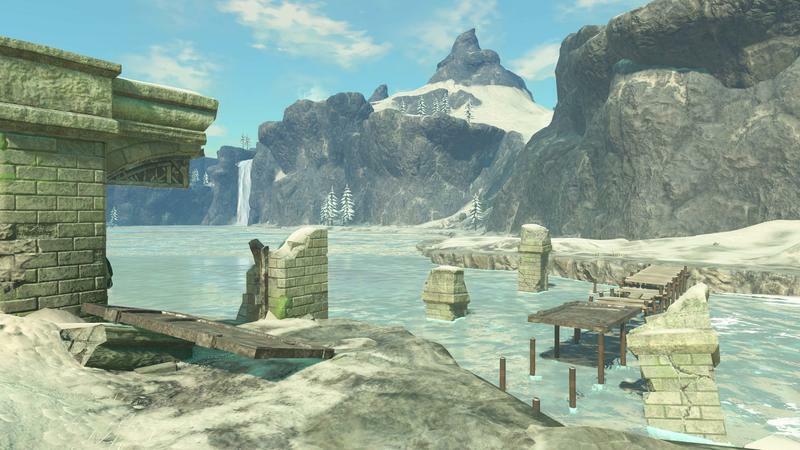 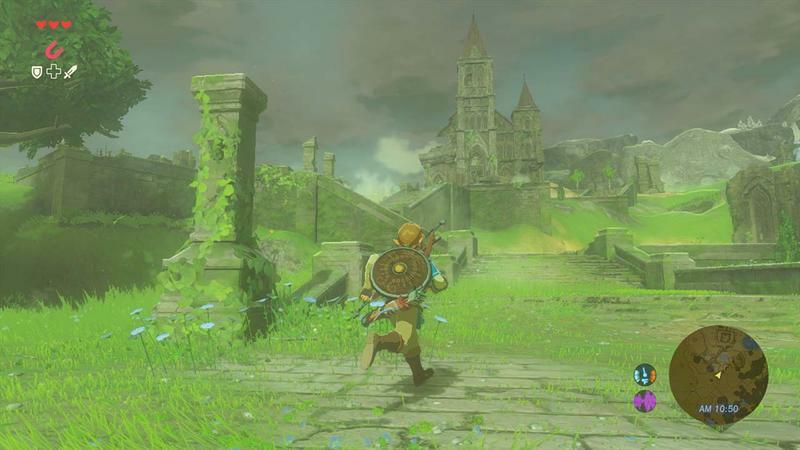 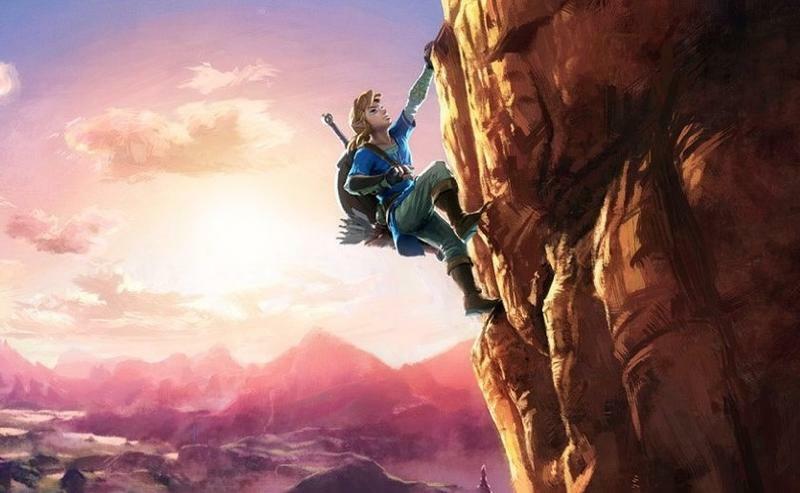 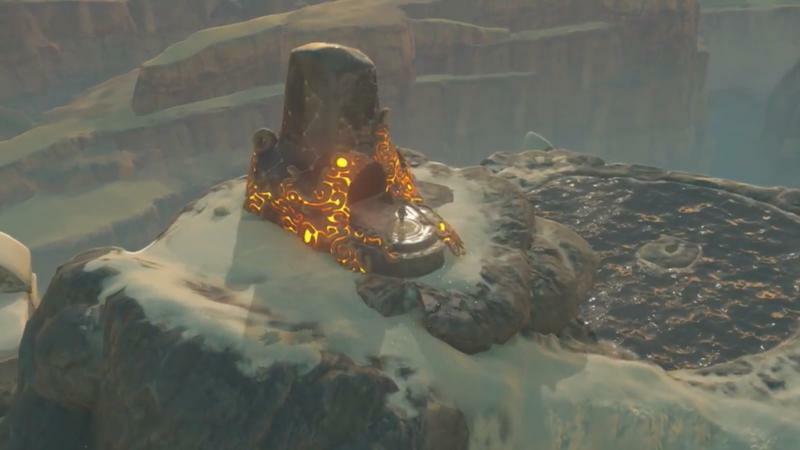 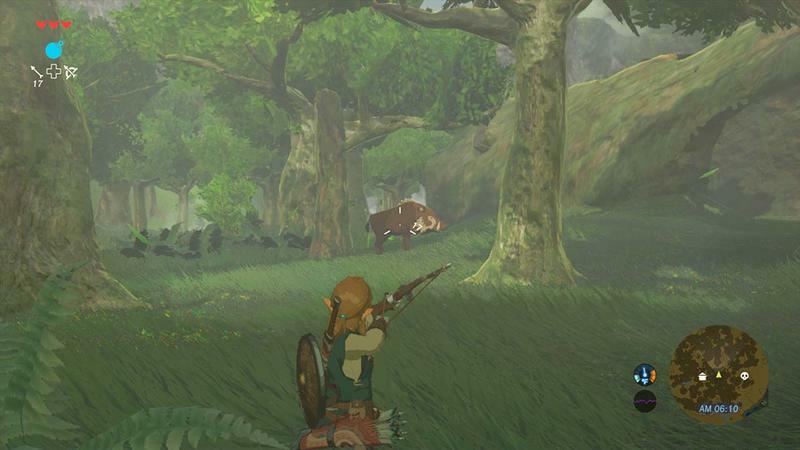 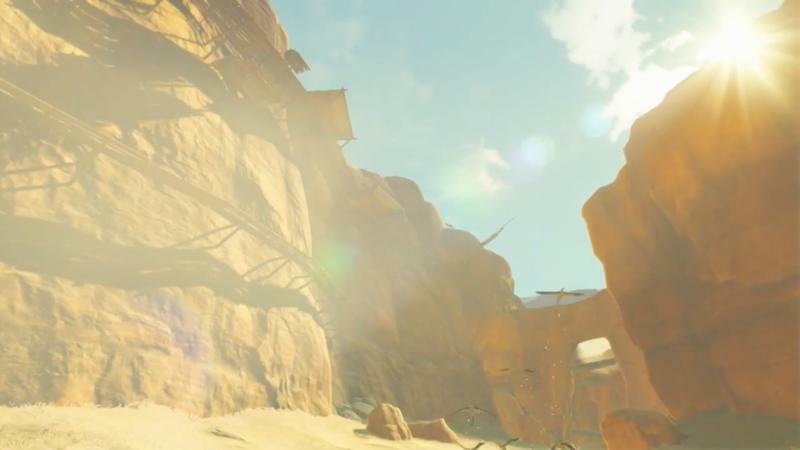 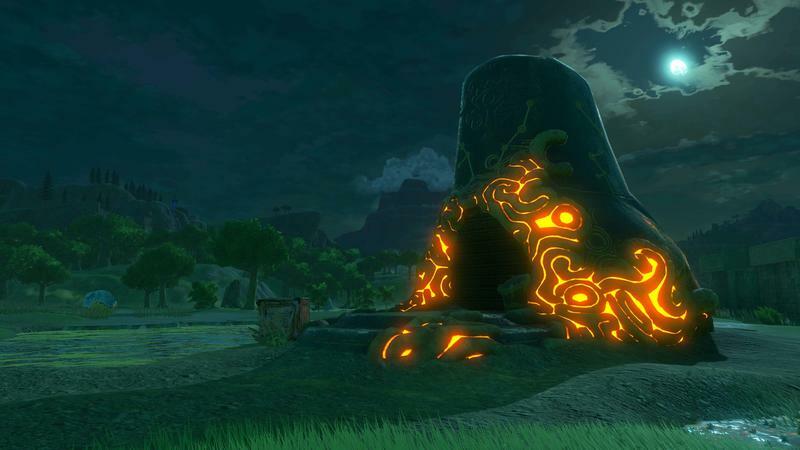 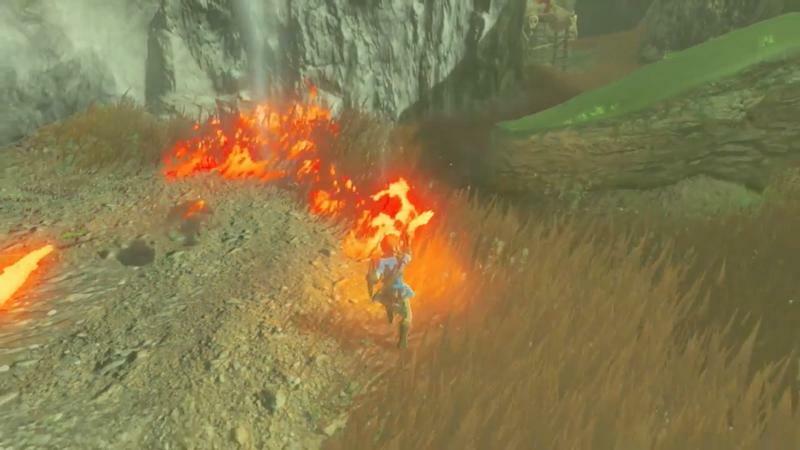 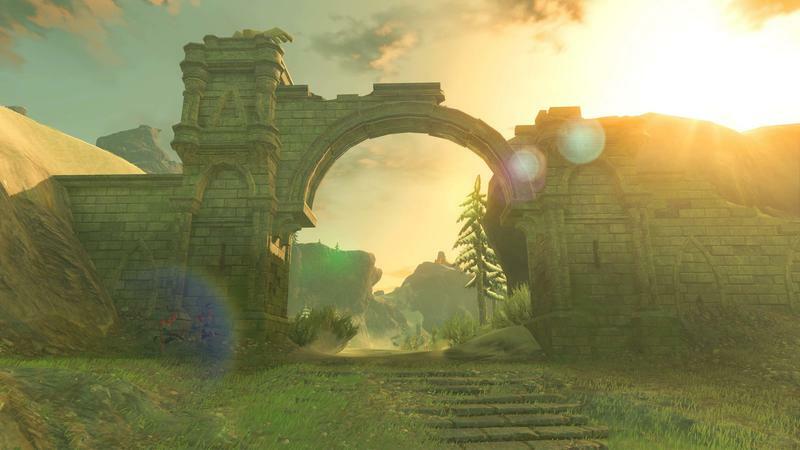 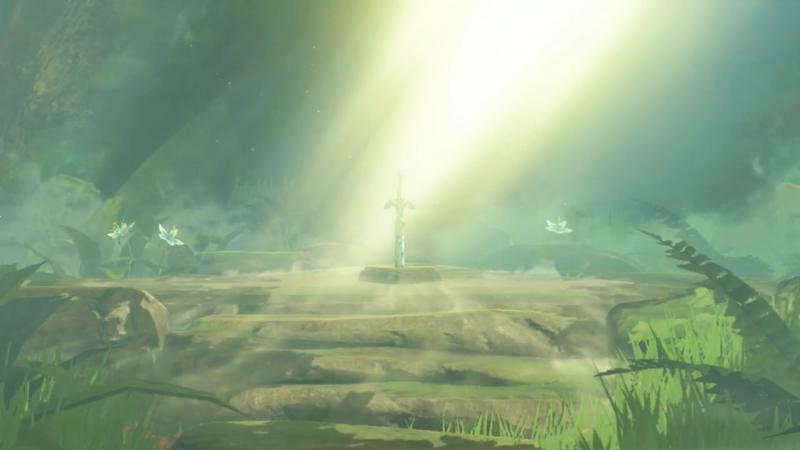 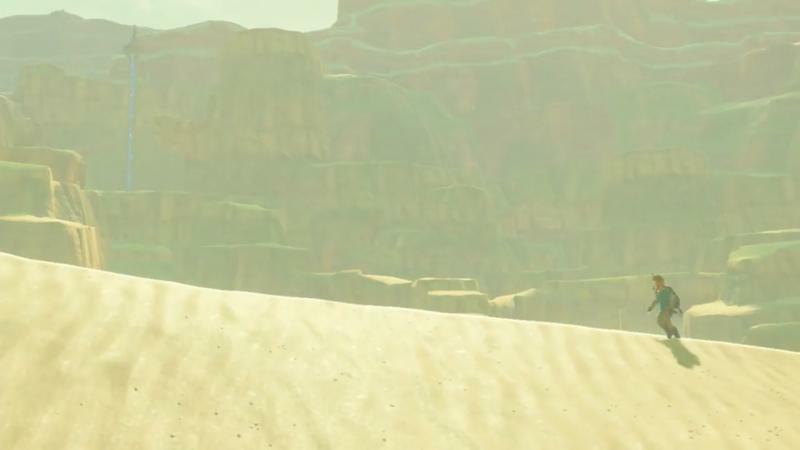 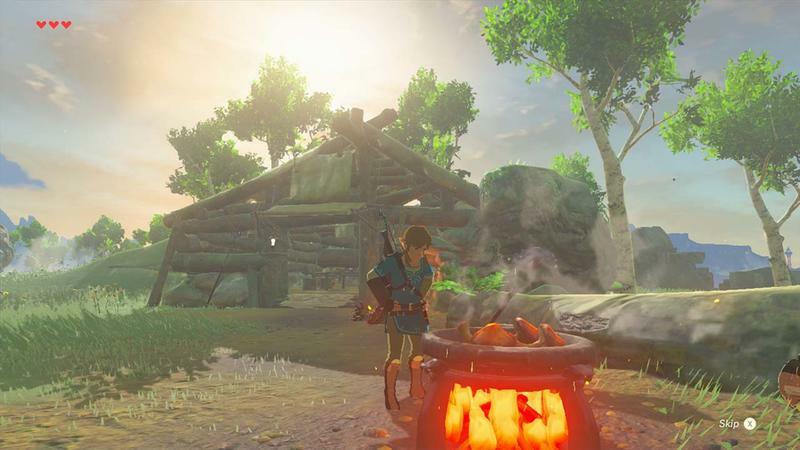 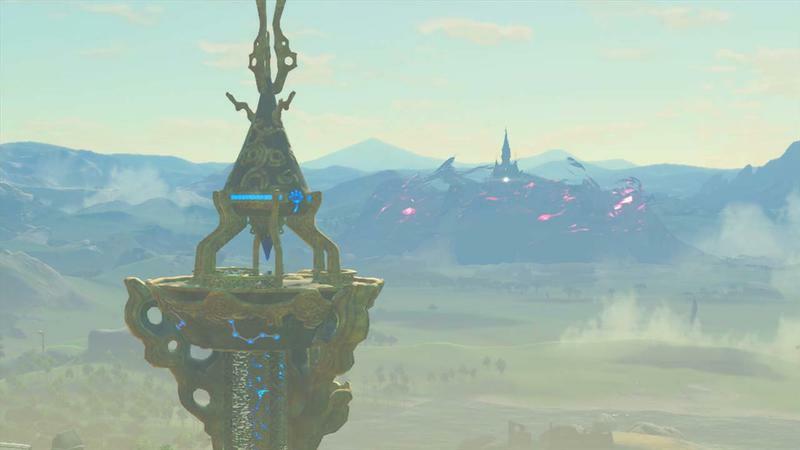 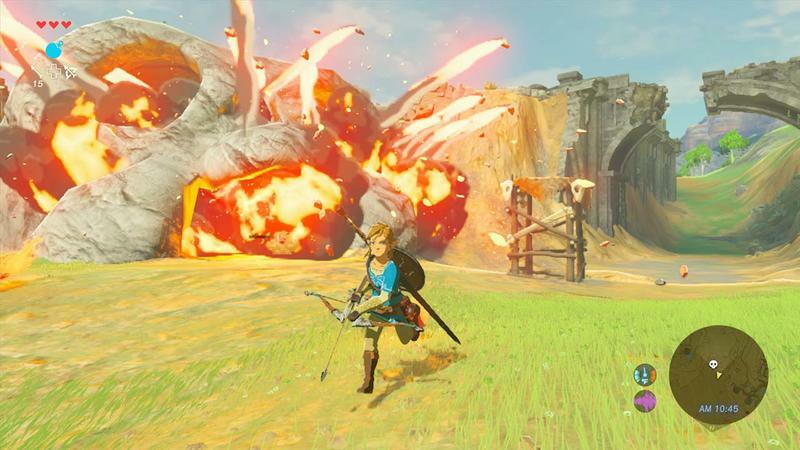 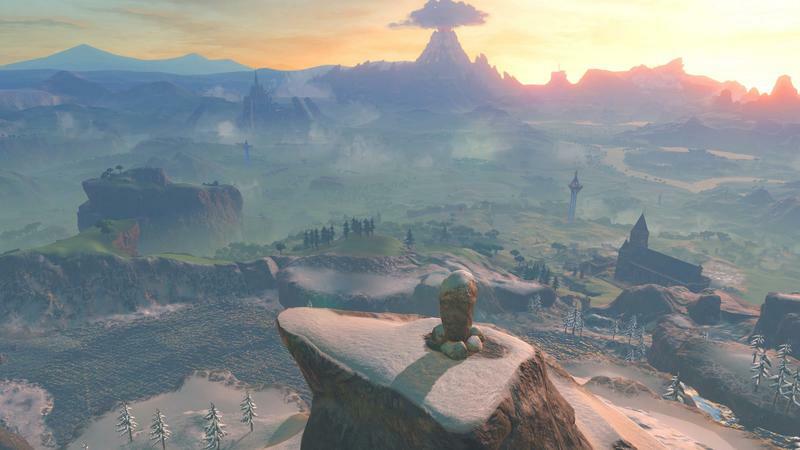 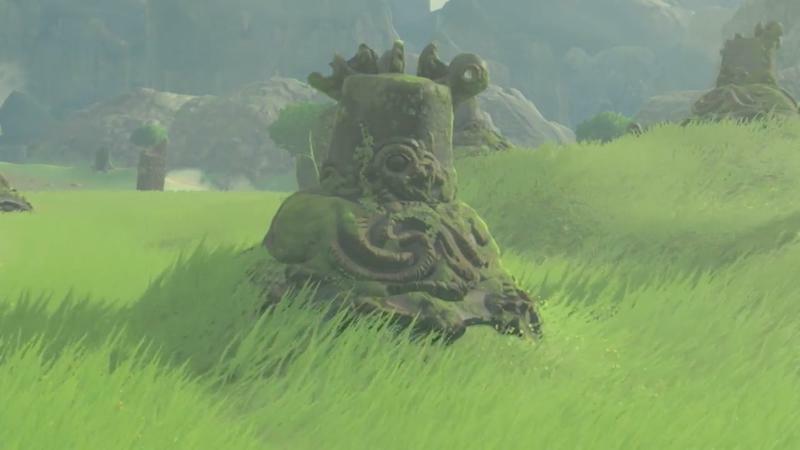 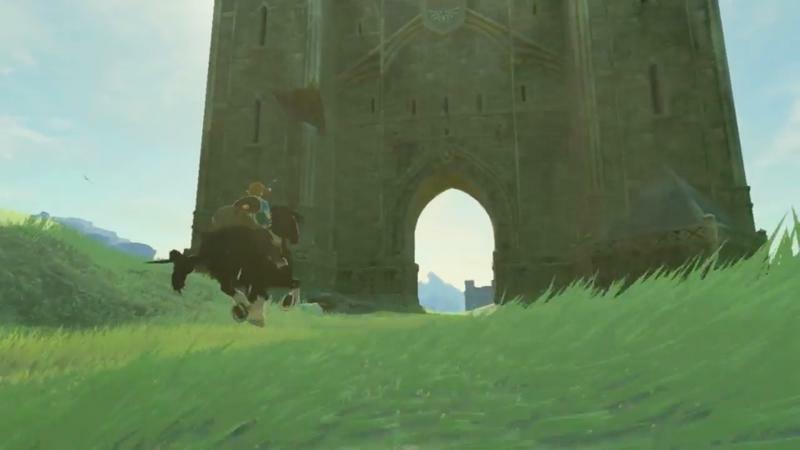 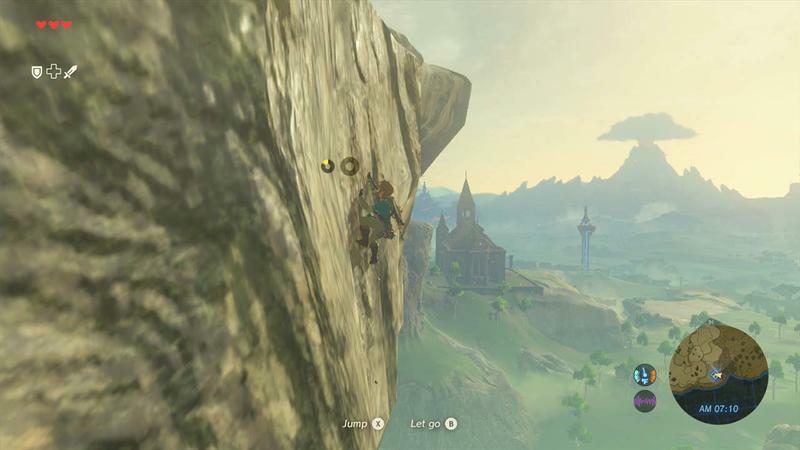 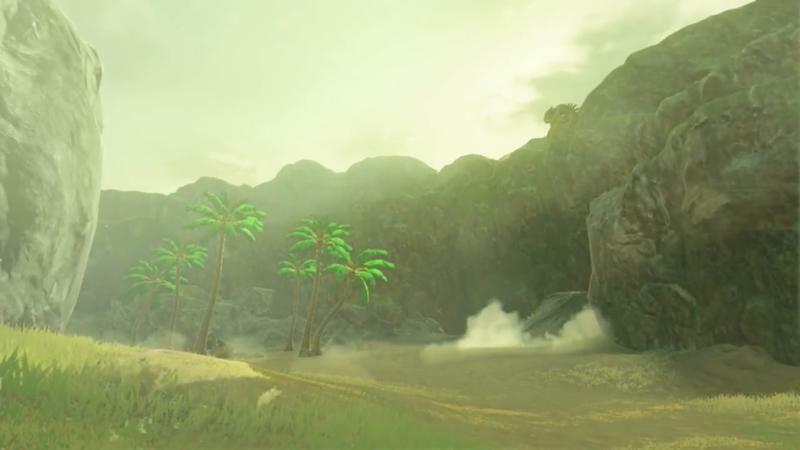 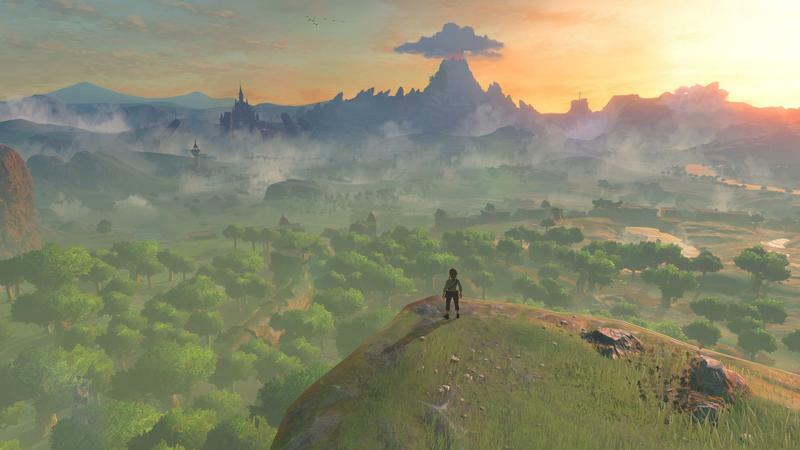 Luckily, development for The Legend of Zelda: Breath of the Wild proved to be useful in Nintendo’s long-term goals. 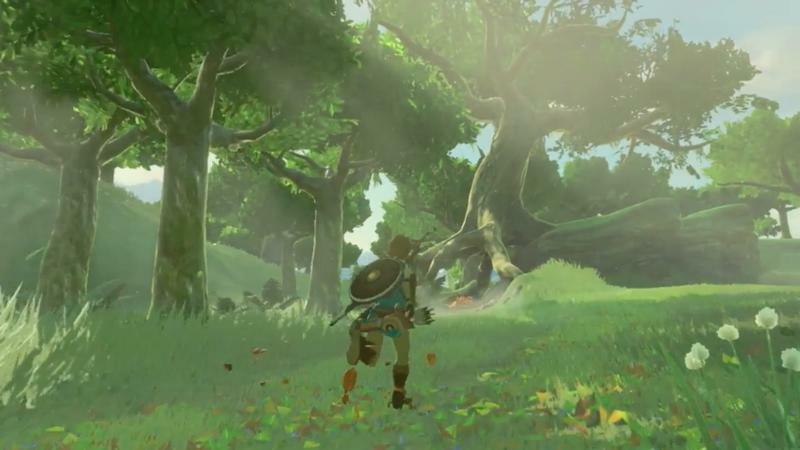 Nintendo’s planning and development boss Shinya Takahashi explained that the new engine will be put to work for future games, reducing the time needed for development. 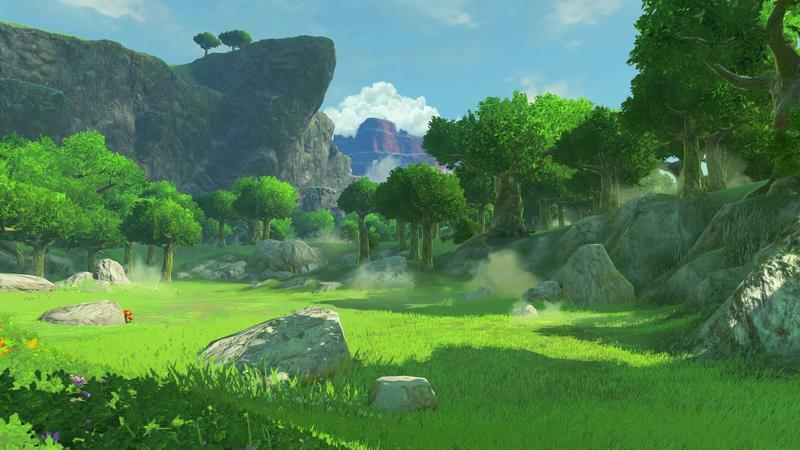 Nintendo also managed to carve out a path for more efficient development by using other resources over. 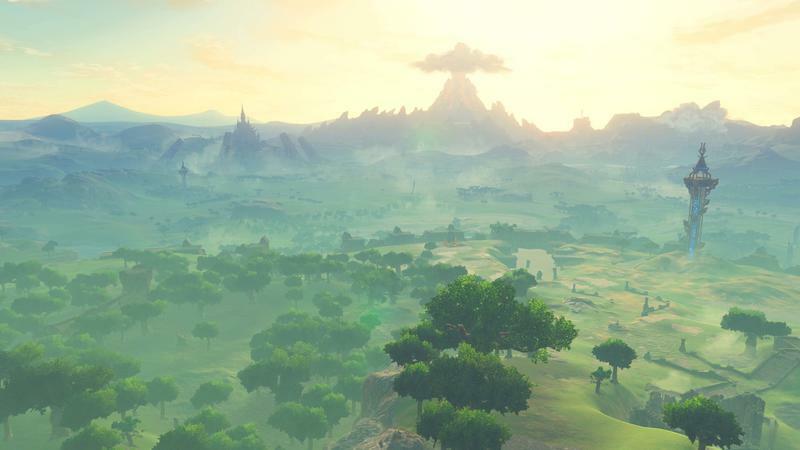 Hopefully, The Legend of Zelda’s positive reception at E3 2016 can turn into actual sales figures. 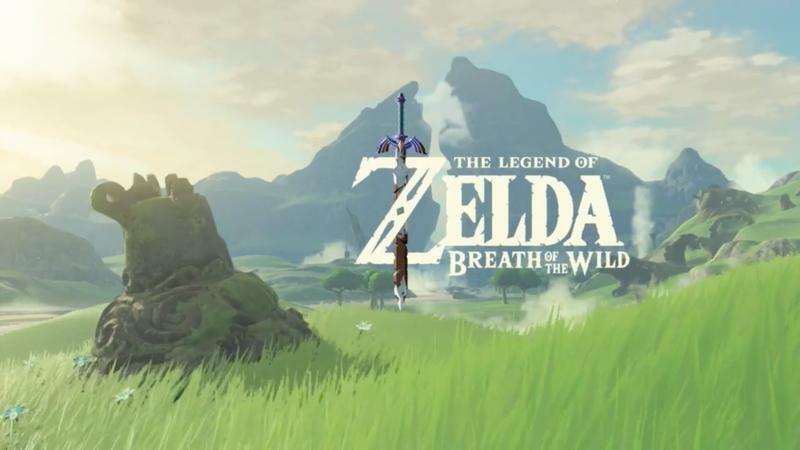 I know I’ll be in line on day one to pick it up when it launches in 2017.